Trouble Free Pool's mission is to develop and promote a simple, inexpensive, and effective system of pool care, TFPC. 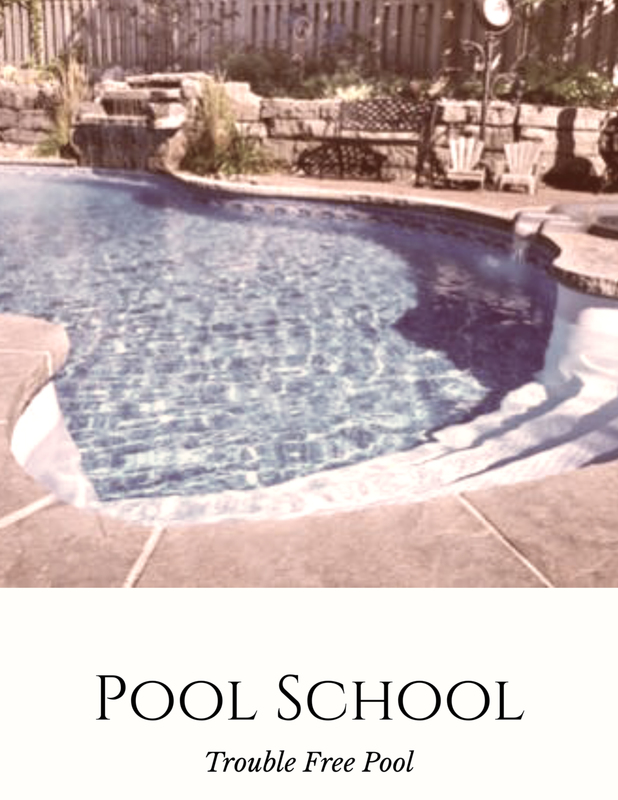 Pool School is a collection of concise, easy to understand articles designed to teach the average pool owner these methods. 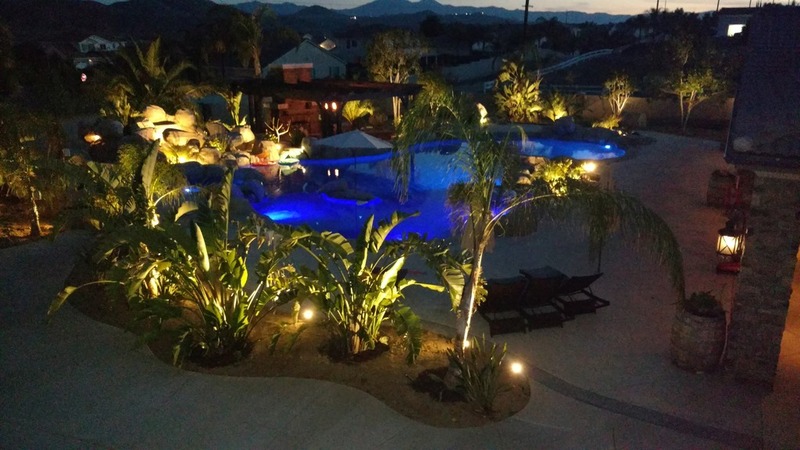 The articles have been carefully written and arranged to take you through a natural progression of pool care topics. The articles are broken down by category and arranged so that the basic topics are covered first, building into each subsequent topic so that regardless of your level of experience you will benefit from every word. These are the five chemical levels that every pool owner needs to keep track of. 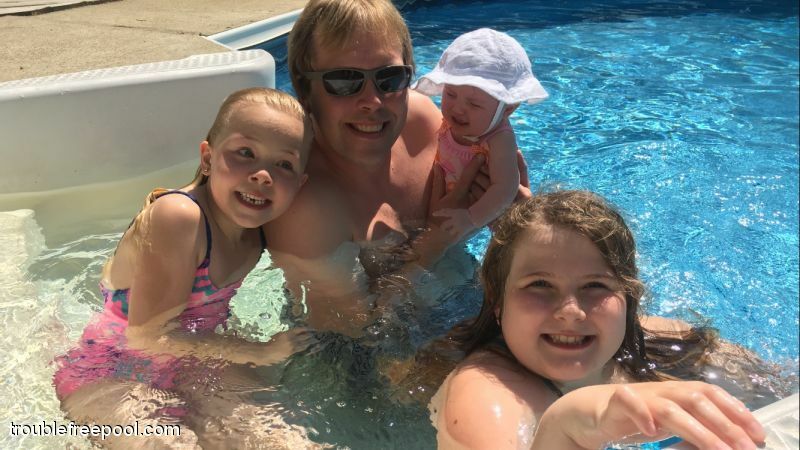 Learning the ABC's will allow you to maintain your pool without reliance on the often unproductive advice and unneeded expense from pool stores. SLAMing your pool is the best way to eliminate algae, sanitize your pool and get your water crystal clear. 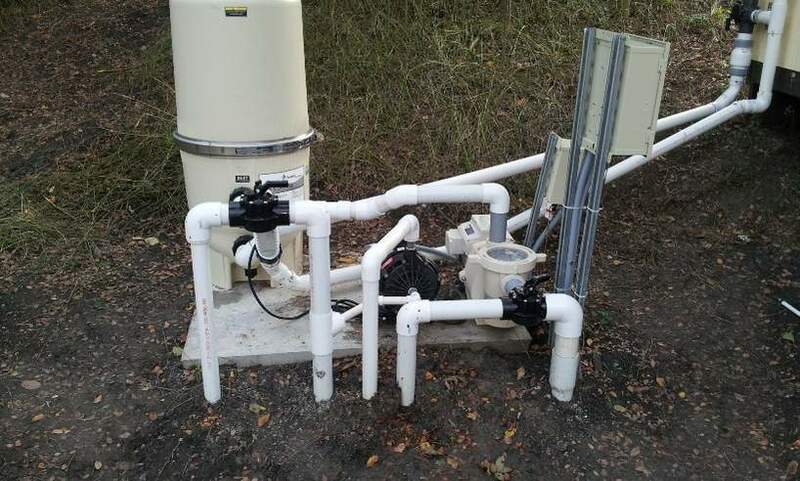 Pumps, filters, heaters, and the list continues. Every pool owner will find themselves at some point needing to know some basic information about their pool equipment. What’s the ideal filter size? How big of a pump should I buy? How can I clean my filter? All of these questions will be answered in this section. TFP is the largest and most influential pool & spa website on the Internet. The reason is simple: TFPC (Trouble Free Pool Care) is a methodology, not a product that you must purchase. It is being practiced by thousands of pool owners just like you. If you have any questions concerning pool care please feel free to visit the forum and ask. We'll be glad to help.